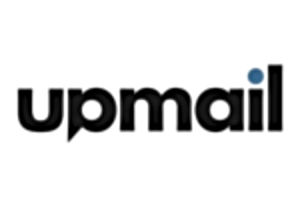 UpMail tracks emails by placing an invisible image inside each of the emails you send. Whenever a recipient reads your email with their images enabled, we count this as an email viewed/opened. From experience, this information is over 90% accurate. For tracking link clickthroughs, we replace your original link with a trackable link which then redirects to your original URL. This is 100% accurate.